(StatePoint) Nutrition is important for everyone, but especially for children, as it is directly linked to all aspects of their growth and development. For more healthful eating tips, recipes, videos and more, visit KidsEatRight.org. 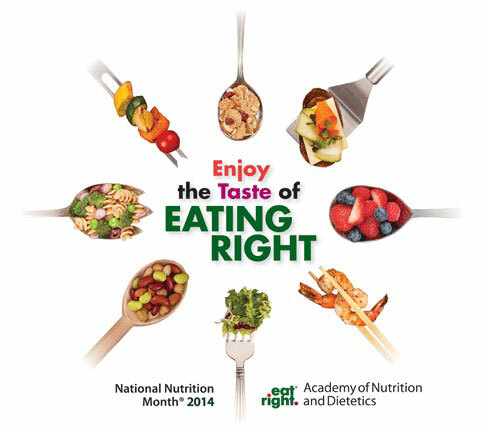 CHICAGO – While taste drives most food choices, eating nutrient-rich foods that provide the most nutrition per calorie is one of the best ways to “Enjoy the Taste of Eating Right,” according to the Academy of Nutrition and Dietetics. 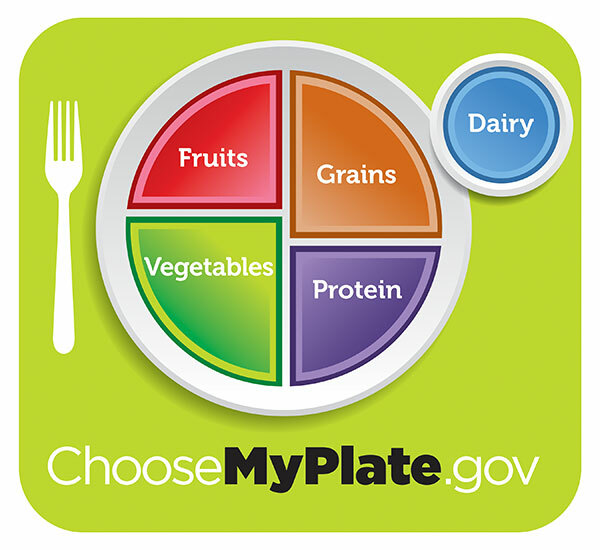 As part of the 2014 National Nutrition Month® theme, the Academy encourages everyone to choose the most nutritionally-packed foods you can from each of the five MyPlate food groups every day. Nutrient-rich foods and beverages provide vitamins, minerals, protein, carbohydrates and other essential nutrients that offer health benefits with relatively few calories. “When your daily eating plans include foods like vegetables, fruits, whole grains, lean meats, poultry, fish, eggs, fat-free or low-fat dairy, beans, nuts and seeds in the appropriate amounts, you are able to get many of the nutrients your body needs, all with relatively low amounts of calories,” says registered dietitian nutritionist and Academy spokesperson Debbi Beauvais. Drink nutrient-rich, low-sugar beverages such as low-fat or fat-free milk or 100-percent fruit juice. For dessert, enjoy a tropical treat by blending mango, plain low-fat milk, ice and a splash of pineapple juice, or stir chocolate syrup into a cup of coffee-flavored yogurt, freeze and enjoy. Beauvais also recommends limiting added sugars and reducing the major sources of solid fats. “Drink few regular sodas, fruit drinks and sports drinks, and cut back on cakes, cookies, ice cream, cheese and fatty meats like sausages, hot dogs and bacon,” she says. “You don’t have to give up these foods entirely, but find ways to enjoy small amounts occasionally,” Beauvais says. (StatePoint) Packing nutritious school lunches that kids will eat can be tricky. You want to make sure that all those healthy foods you carefully selected are not traded away for junk food or tossed into the trash. 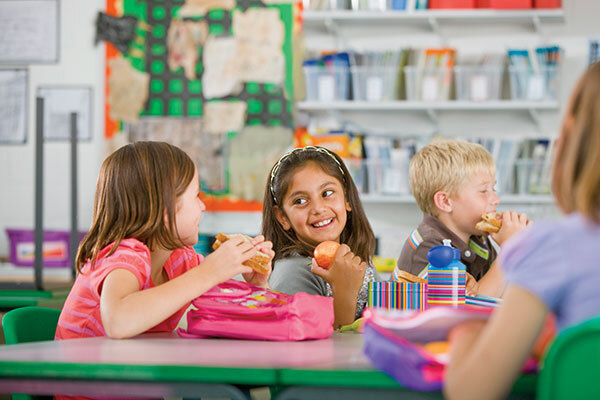 With childhood obesity a growing problem, many parents are determined to find healthful but tempting school lunches for their kids. “Just because a bagged lunch is nutritious doesn’t mean it shouldn’t be fun. Include a variety of foods your kids enjoy and get creative by packing colorful vegetables and fiber-rich fruits. And since kids love snacks, don’t fight it, pick healthy snacks and avoid junky chips and empty calories,” says Josh Schroeter, co-founder of Sahale Snacks, a producer of healthy, all-natural snack foods. Make Favorites Even Better: Choose whole grain bread over white bread when making your child’s favorite sandwich. Substitute a whole wheat tortilla or pita pocket and kids won’t notice a difference. Choose lean lunch meats such as turkey or chicken and low fat cheeses. Use mustard instead of mayonnaise. Home-made bean or yogurt dip with vegetable sticks can be a tasty source of protein and fiber. Go Nuts with Nutrient-Rich Snacks: Nuts and seeds make terrific protein- and fiber- rich snacks in lunchboxes. They contain heart-healthy fats and satisfy the craving for crunchy foods. Choose nut mixes with low sodium and no trans-fat or heavily processed sweeteners — and go beyond boring trail mixes. Liven things up with all-natural, kid-friendly glazed nut blends, such as Sahale Snack’s “Almond PB&J” blend of nuts, strawberries, raspberries and ground vanilla beans. “Parenting Magazine” recently recommended this treat as a calcium-rich energy booster. These snacks are available in grocery and health food stores, and won’t get traded away in the lunchroom. Make Calories Count: Avoid packing refined carbohydrates and high fats together in one lunch. Substitution is key. If the main dish runs high in carbs or fats, add a side of veggies or fruit instead of chips or cheesy puffs. This cuts down on obesity-inducing foods that also might leave your child sluggish for the rest of the day. Substitute water for soda or juice, avoiding empty calories and sugar. Play Dress-Up: Just because it’s made of vegetables, doesn’t have to mean boring. Dress-up a salad with nuts and dried fruit to make it more fun by adding crunch and sweetness. Mix in nuts, dried cranberries or apple slices. Or, opt for a pre-packaged nut blend that combines tree nuts with dried fruit like pomegranate or berries. Just be sure it’s not loaded with sugar or high fructose corn syrup. Select one with organic evaporated cane juice or some natural honey instead. Let Kids Choose: Have children help with the shopping and preparation. 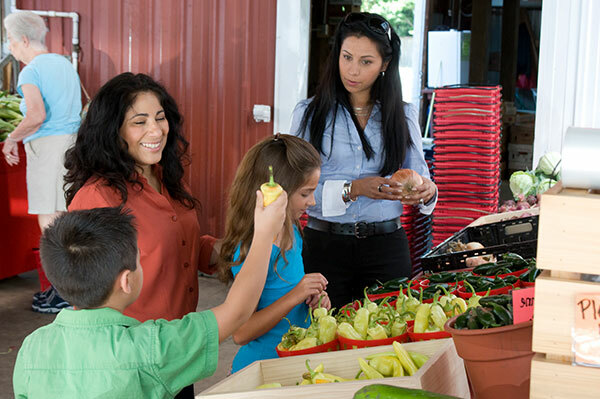 Take a visit to the local farmer’s market where the kids can taste test and choose their favorite seasonal produce. Cut fruits and veggies into fun shapes, add happy faces with raisins and nuts, and make items bite size for small hands and mouths. For more healthful food ideas and recipes, visit www.sahalesnacks.com. “Getting kids to eat right can be challenging, but you can make it easier by only buying things you want them to eat and instilling healthy eating habits at an early age,” stresses Schroeter.